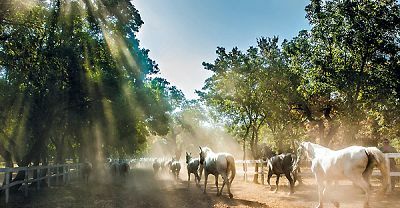 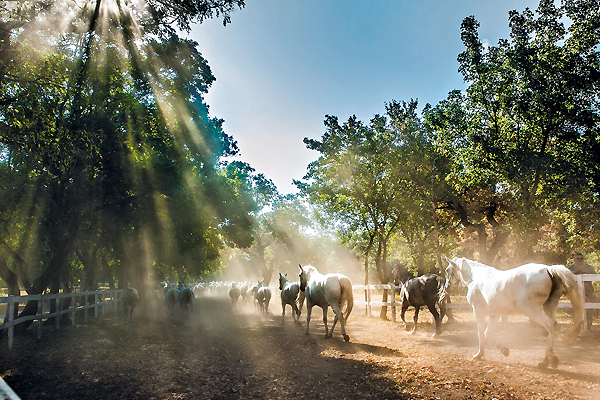 Named after the Lipa (linden) tree, Lipica plays host to the Lipica Stud, home of the famous Lipizzan horse. 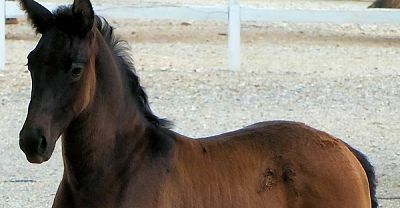 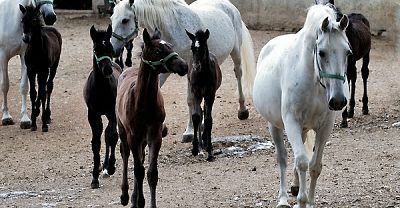 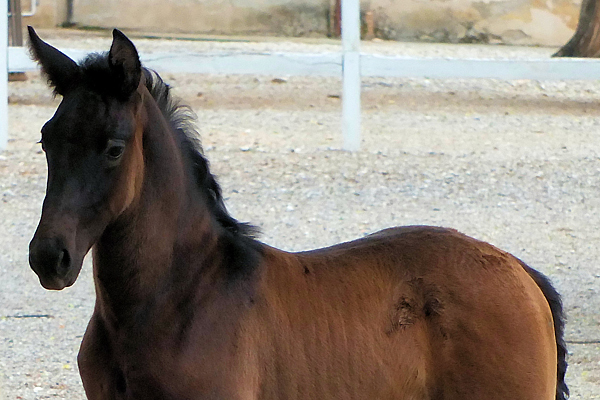 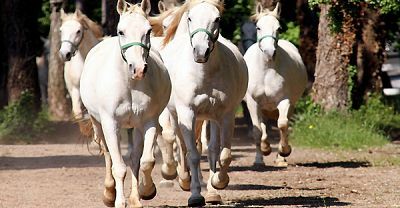 It was Charles II, Archduke of Inner Austria who decided in the 16th century to establish a new stud farm; the Spanish horse was considered the ideal breed of horse. 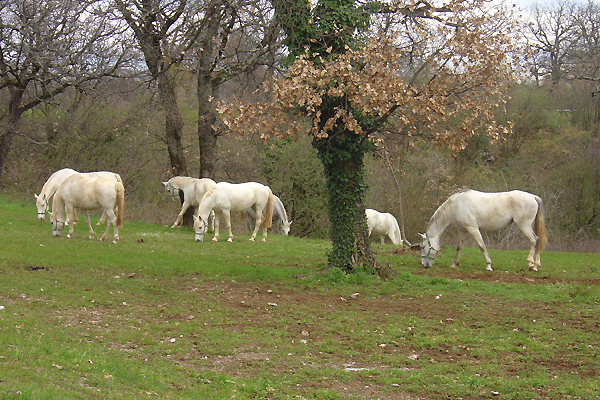 As the climate and soil in the Karst region is similar to that of Spain, Lipica was chosen for the new farm. 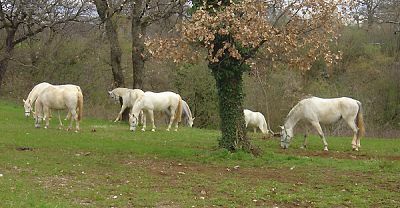 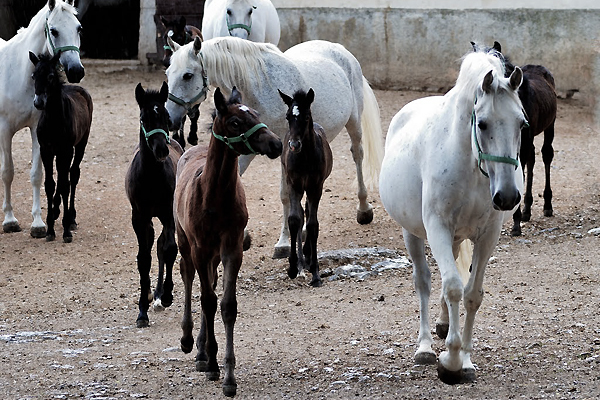 The Lipica stud farm was established in 1580 and the first horses were bought from Spain in 1581. 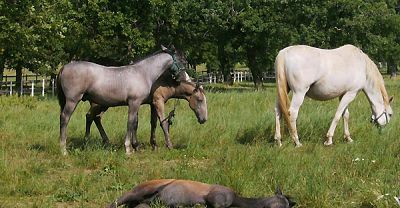 Farmers living in the area at the time were evicted and resettled in Laže. 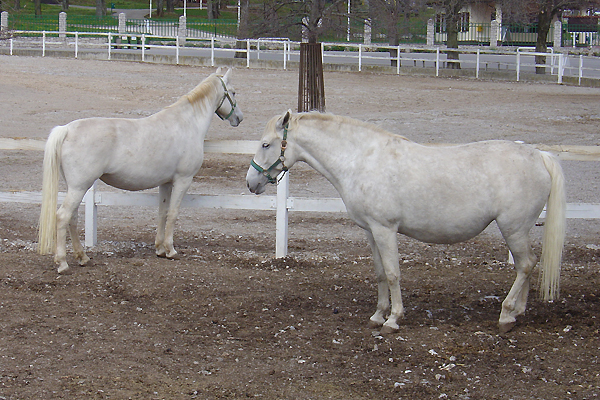 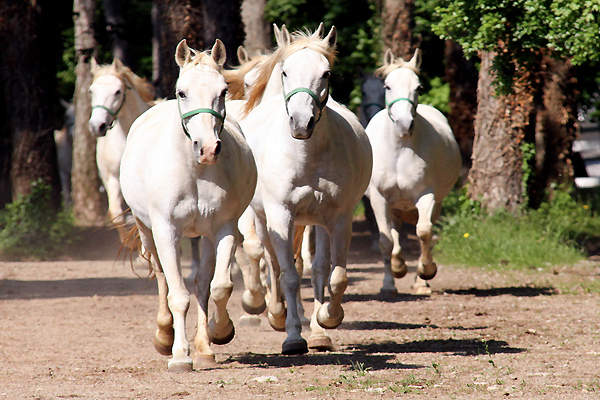 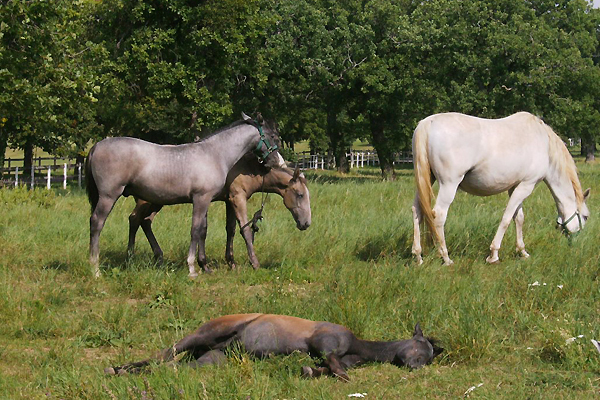 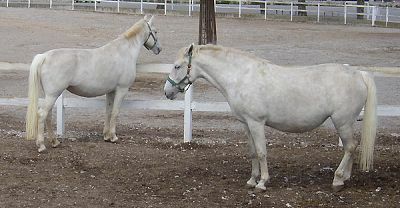 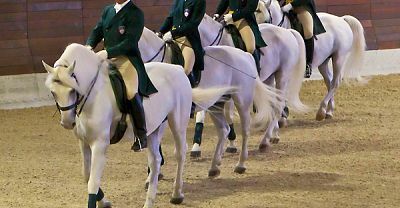 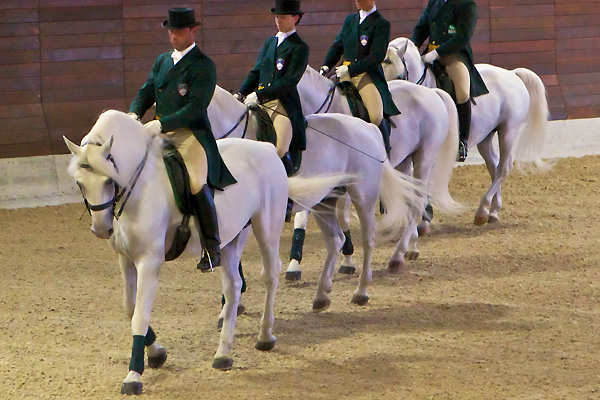 The Lippizan breed as it is known today was developed between 1717 - 1780 and is the culmination of very selective breeding, combining several breeds at the time.